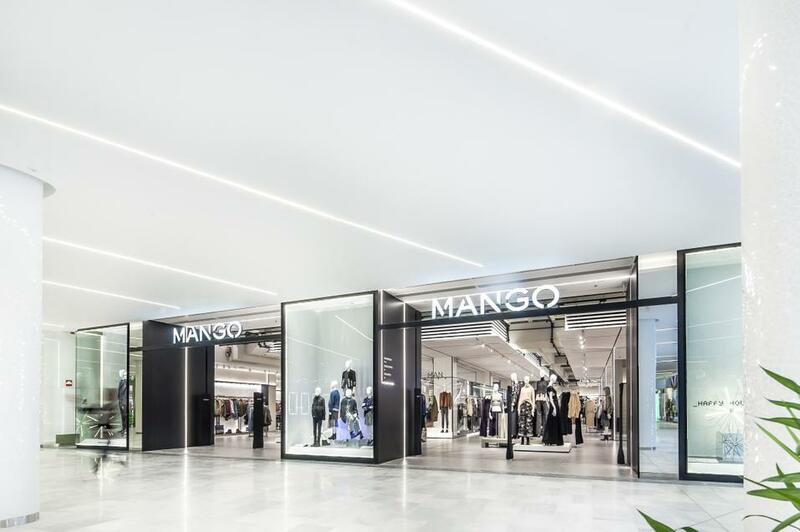 Barcelona, 18 January 2018 – MANGO continues to develop its sales network in the Middle East.The firm closed 2017 with 24 new stores in countries including Saudi Arabia, Israel, Iran and Qatar, reaching a total of nearly 160 stores. Key store openings include those in the cities of Doha (Mirqab Mall andFestival City), Tehran and Carmiel, which, in addition to featuring the brand’s new interior design concept, have a selling space of between 600 and 900 m2. The Middle East is a key market for MANGO, where it is present in 14 countries.The company has produced part of the designs for this region through a special collections department for more than 10 years now, and turnover in 2016 in this market accounts for 7% of the chain’s total turnover.  Just under a year ago, MANGO adapted its website and e-commerce to this market.This and other initiatives, such as new payment methods, confirms the work being carried out in the region and is shaping the strategic plan for 2018, during which it is planned to open almost twenty new stores in countries such as Israel, Arab Emirates or Qatar.